Not always high-fat foods bring adverse effects on health. Because, as long as you eat healthy high fat food, various benefits for the body you can get. Consumption of fat becomes an important part of maintaining health. Therefore, fat is the main energy source in addition to carbohydrates and proteins. The consumption of fatty foods is also beneficial in the absorption of some vitamins and minerals that the body needs. It's just that, in eating high-fat foods, you should be wise. Because there are several types of fats that are good for health and some are not. Fish is included in high-fat foods that are good for health. The fat content of omega-3 fatty acids is high in fish, important for the health of the body and brain so that consumption of enough fish can make the brain work more optimally. The content of omega 3 fatty acids is also closely associated with a reduced risk of stroke, heart attacks, and Alzheimer's. To get healthy fats on fish, consume fish that do not contain high mercury, such as salmon, sardines, tuna, snapper, and tuna. Calories contained in avocado fruit 77% comes from fat. However, the fat contained in the avocado is a monounsaturated fat that is good for heart health. 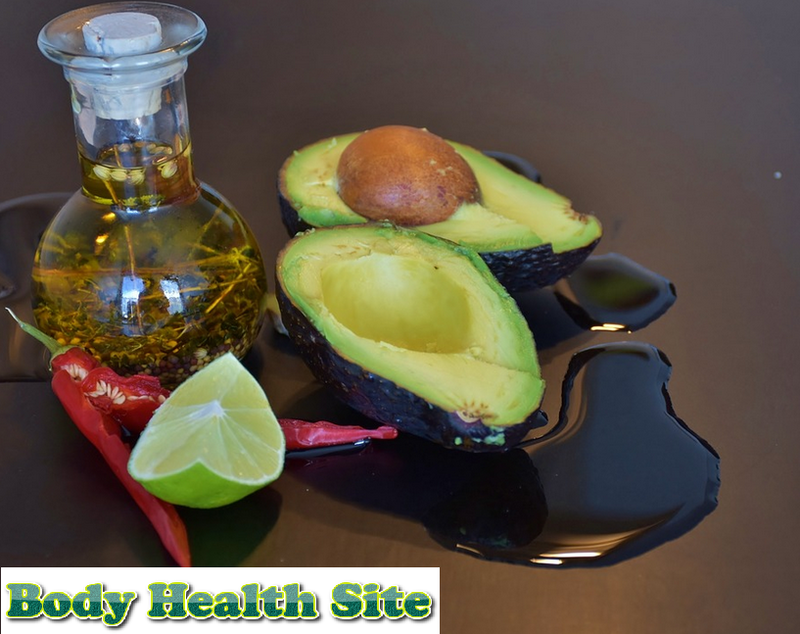 According to one health agency in the United States, the content of monounsaturated fats found in avocado can lower bad cholesterol (LDL) if consumed in sufficient quantities. In addition, avocado benefits that can also be obtained are mineral content, phytonutrients, folate, fiber, iron, potassium, lutein, beta-carotene, and vitamin E.
Nuts are rich in fat, vitamin E, magnesium, fiber, and vegetable proteins that the body needs. Type of fat contained in nuts was classified as healthy fats are good for health. For example, walnuts that contain omega-6 fatty acids called linoleic acid. This fat is good for heart health. Research says people who eat peanuts tend to be healthier and have a lower risk of obesity, heart disease, and type 2 diabetes. In addition to walnuts, the recommended beans are almonds and macadamia nuts. Instead, choose a processed peanut product without salt, sugar, and extra oil. Dark chocolate is delicious high-fat food. In addition to fat, dark chocolate also contains fiber and various minerals such as iron, magnesium, manganese, and copper. This type of chocolate is also very rich in antioxidants. According to research, consumption of dark chocolate about five times per week can reduce the risk of death from heart disease. Dark chocolate can also improve brain function and protect the skin from sunlight. Just make sure the black chocolate is consumed good quality and does not contain much mixture. The next high fat meal is pure olive oil. The fat content found in pure olive oil is monounsaturated oil which is good for health. Consumption of pure olive oil in the right level can reduce the risk of heart disease. In addition, the fat content in olive oil can also reduce the risk of plaque formation of blood vessels due to bad cholesterol (LDL) in the body. When eating high-fat foods, it is also advisable to consume fibrous foods. Fiber will help the body digest high-fat foods and help overcome constipation. Eating high-fat foods from healthy fats is one way to maintain good health. However, consult with your doctor or nutritionist first if you have special conditions, before eating high-fat foods. 0 Response to "High-fat foods are good for health"